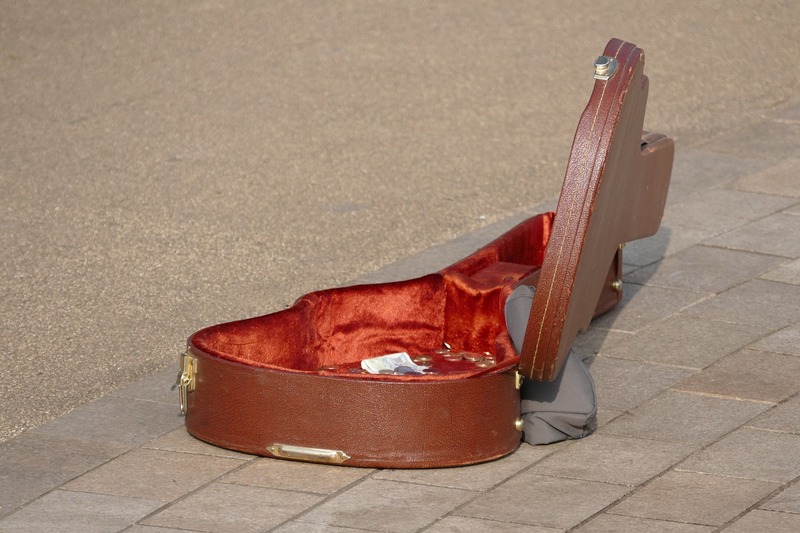 THERE’S ANOTHER SIDE to the busker story that seems to have gotten lost. Leave the buskers alone and clamp down hard on unmuffled vehicles of all shapes and sizes. I so agree, leave it the way it is.